2018 is the Year of the Bird, as declared by the National Audubon Society, National Geographic, BirdLife International, and the Cornell Lab of Ornithology. I didn’t know about that until now, but here are seven photos I took recently of birds around New Jersey. 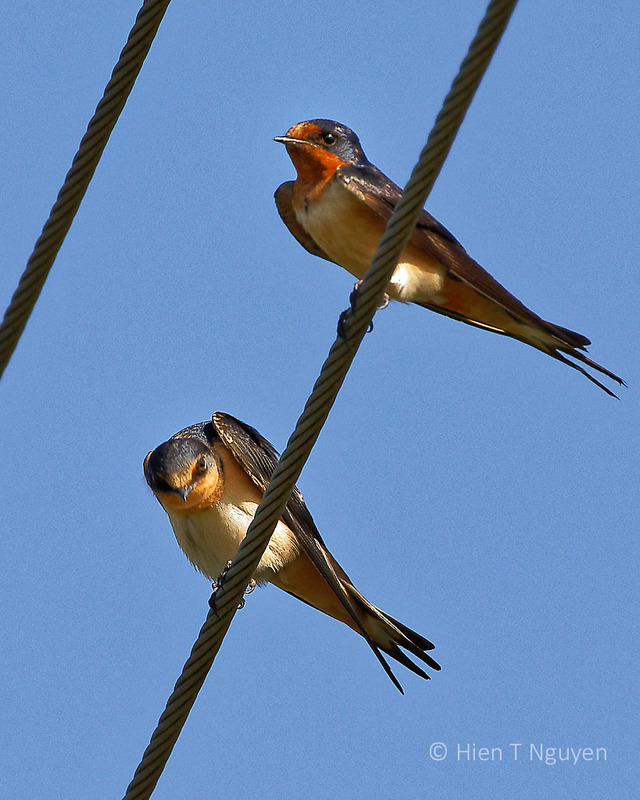 Two Barn Swallows in Newton, NJ. 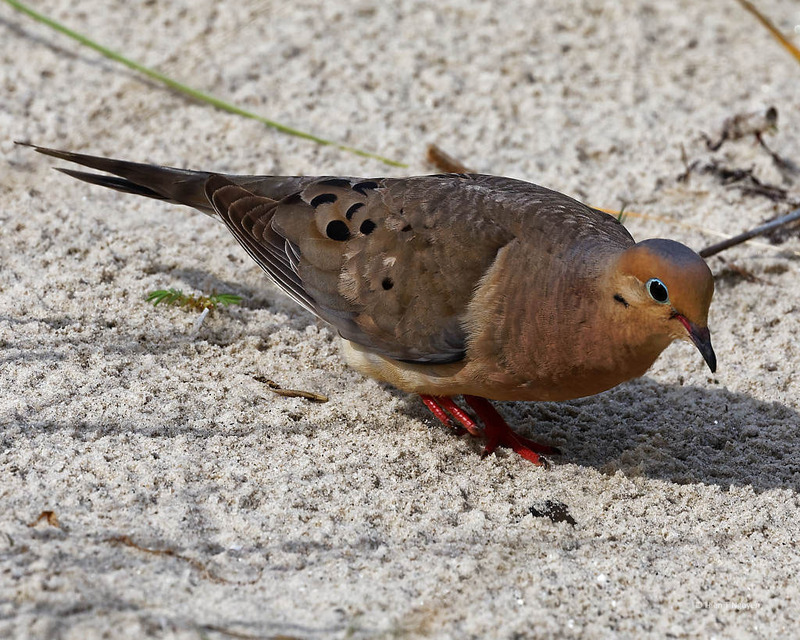 Mourning Dove on beach at Barnegat Light. Great Egret at Edwin B Forsythe NWR. Young Bald Eagle at Edwin B Forsythe NWR. 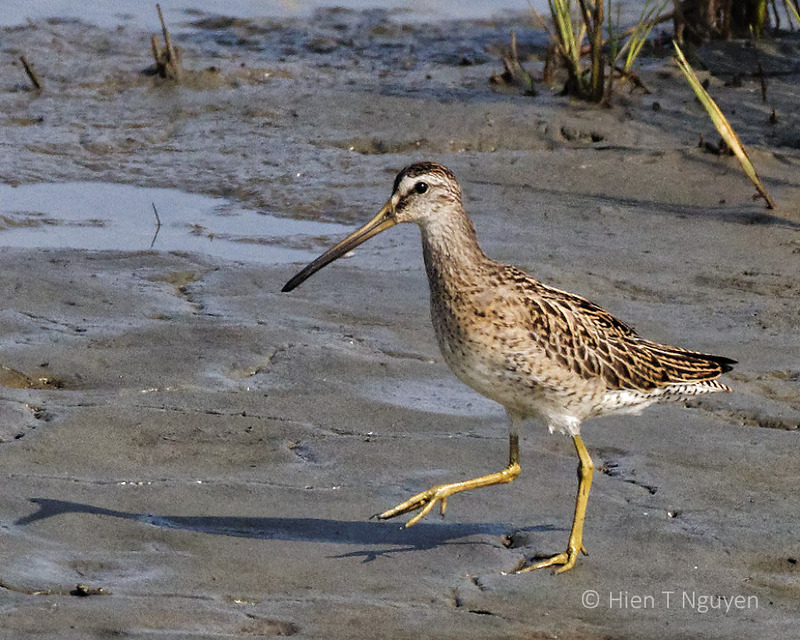 Long-billed Dowitcher at Edwin B Forsythe NWR. 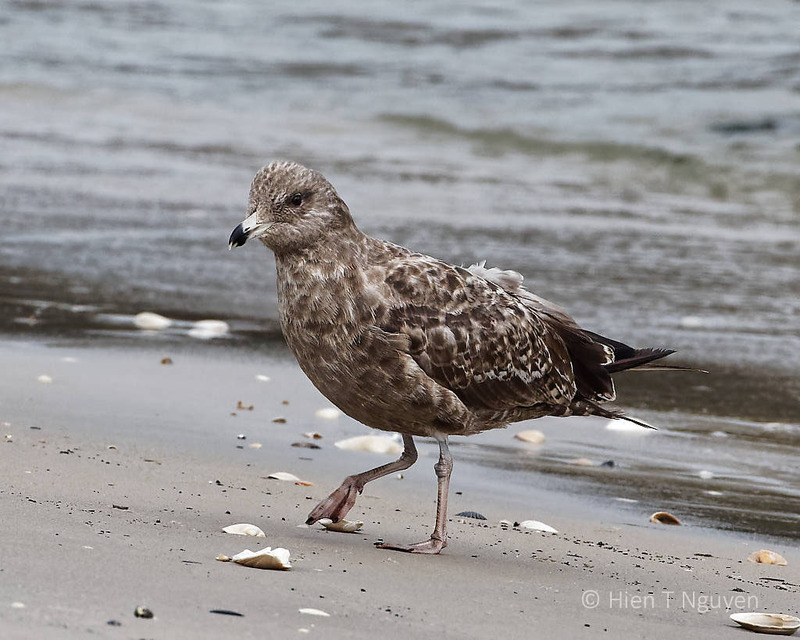 Juvenile Ring-billed Gull at Barnegat Light. So many birds…so little time. Wonderful images! So little time is right. 🙂 Thank you for commenting. Beautiful post with perfect representatives of the Year of the Bird! Nice series of photos with great attention to details. You seem to have a great eye for recognising birds and capturing them in character. Thank you! Bird photography is my favorite pastime, although I do envy the way you travel and capture such beautiful scenery. Such a beautiful selection, Hien! Stunning photos. I especially like the one of the bird holding up its foot. Thanks Katelon! 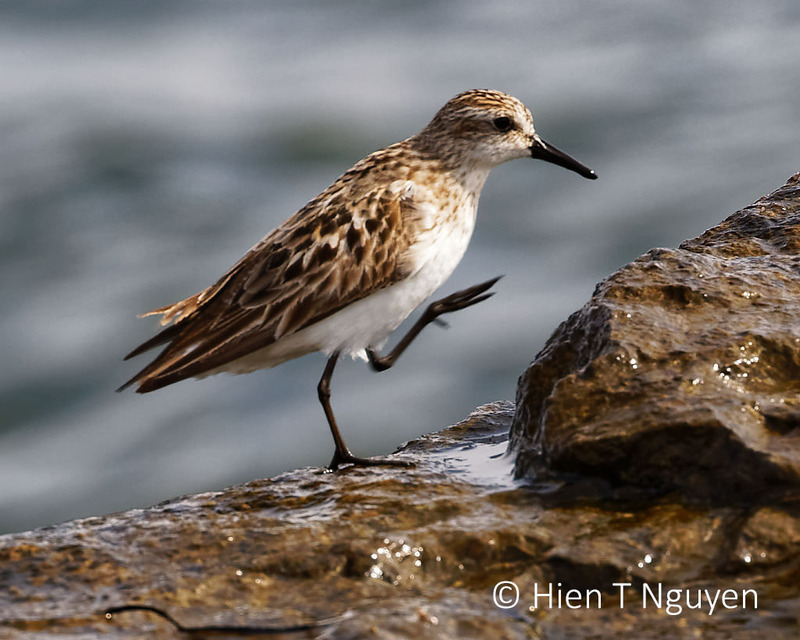 BIrd holding up its foot like those soldiers on parade. These images are all excellent! 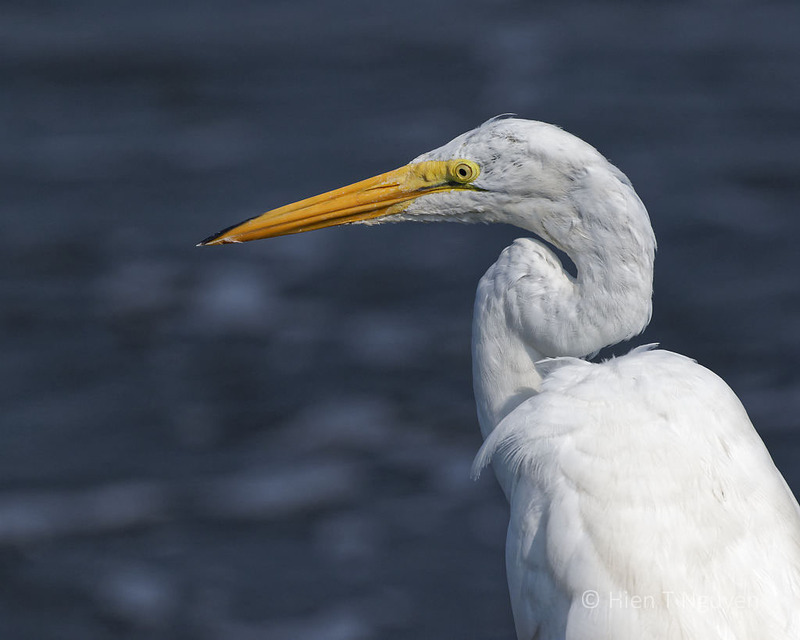 I super impressed by the one of the egret by the details in its white feathers that you were able to capture. Thanks Jerry! I managed to get real close to the Great Egret, and it wouldn’t budge from its perch. Thank you Sue! Glad you like the pictures. Thank you very much Sid! Wish we didn’t do the trip to NJ during Labor Day weekend when it was scorching hot. The weather has cool down so much now that another trip is called for. Just joined the National Audubon Society; can’t wait to see the activities that lie ahead. Lovely photos! You should come on out, cross the bridges or tunnels and get into New Jersey. This time of the year is prime bird watching season as the birds start migrating from the Artic down to warmer places. Looking forward to the trip(s) 🙂 . Thank you. Thank you Takami! 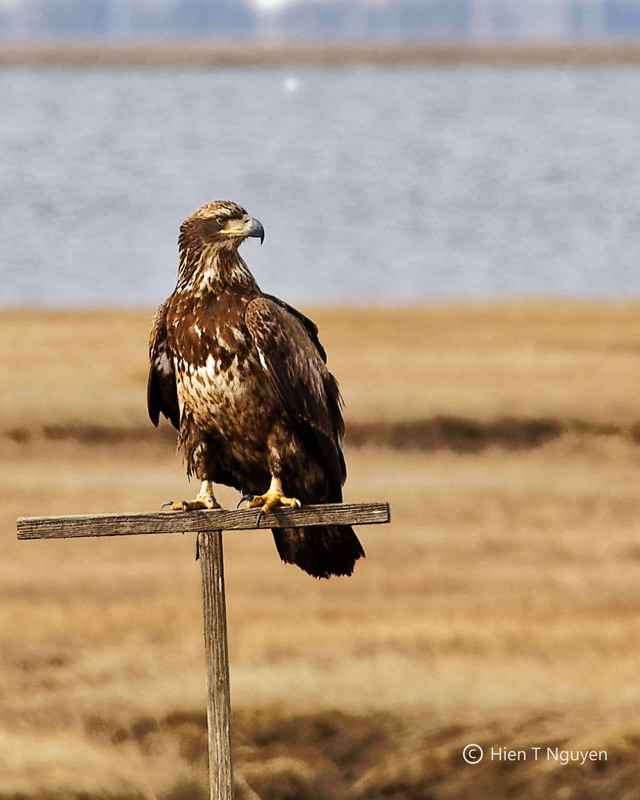 New Jersey is a fantastic place for bird watching, as well as the nearby states such as Delaware and Maryland. The bird watching spots are all within driving distance.